Hanoi Pet Rescue is the first animal rescue organization made in the capital of Vietnam – Hanoi. 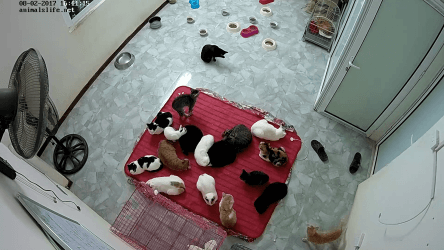 It has been established in April 2012 and has since strived to find a new home and provide all the necessary treatment for every abandoned cat and dog by animal rescue activities and numerous preventive and educational campaigns. 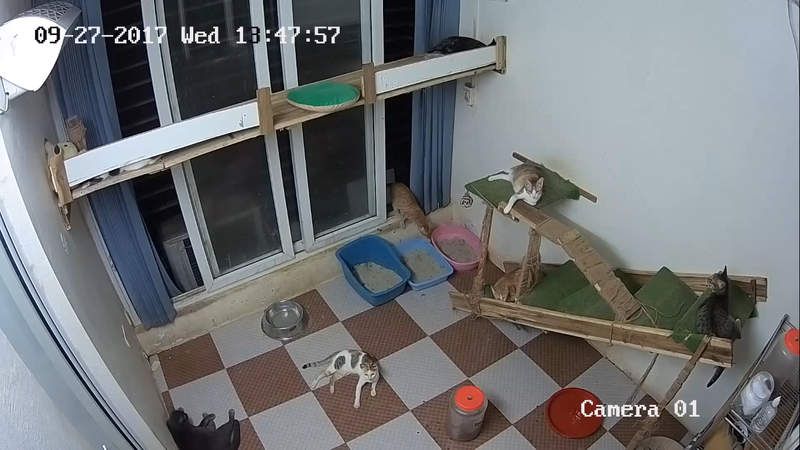 In order to maintain its helpful activities, Hanoi Pet Rescue has been getting great support from several pet care and veterinarian clinics, animal protection organizations and people, who are genuinely concerned about animal welfare in the country. As of now, they already handled more than 6000 cases of abused, injured or homeless dogs and cats. The shelter usually helps as much as 100 pets a month. The organization aims at finding as much abandoned or stray pets as possible and rehome them. This is done by a long and difficult process, which includes receiving the information about the pet in need, rescuing it and providing all the treatment necessary (if needed). After that, the pet will live in the shelter for as long as it is required to find a new home. However, even after adoption, the organization monitors the way the new family treats their new friend and provides help and support. Rescue believes that a pet ownership is as important as pet rescue, so it goes to such lengths as the provision of video tutorials and texts about responsible animal care, as well as a telephone hotline to ensure that the animals that have owners receive care and love too. 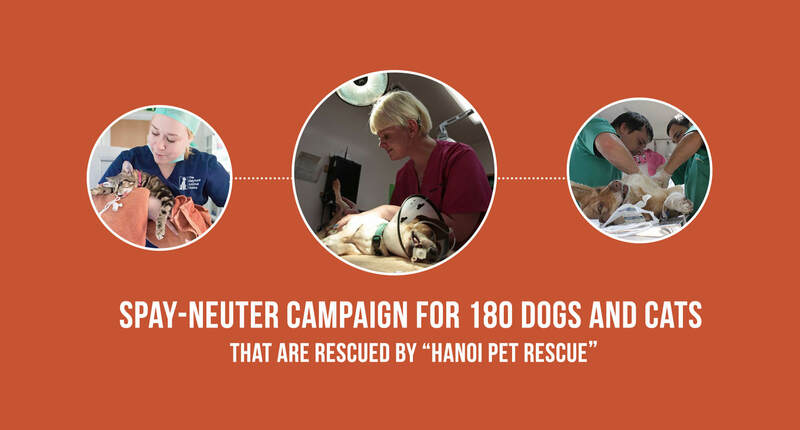 Hanoi Pet Rescue is one the many animal welfare organizations around that keeps the cause alive and running even in the most distant part of the world. Show them some support! Buy the products for the shelter below and we will send you a report when it will be delivered.